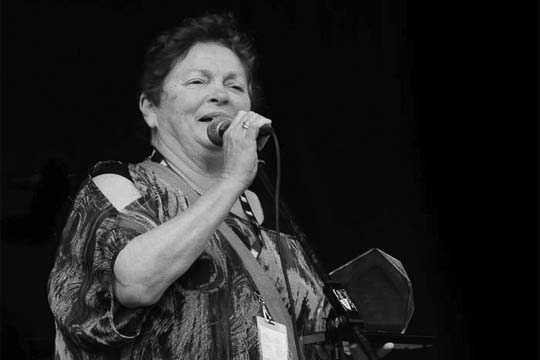 The Newfoundland and Labrador Folk Arts Society, producer of the 39th Annual Newfoundland & Labrador Folk Festival, is proud to announce that the festival has selected renowned folk musician and folklorist Anita Best as the recipient of this year’s Lifetime Achievement Award. Anita Best has spent a lifetime exploring, cataloguing and celebrating the rural Newfoundland lifestyle and culture. In the process, she has become one of the province’s most prominent traditional singers.